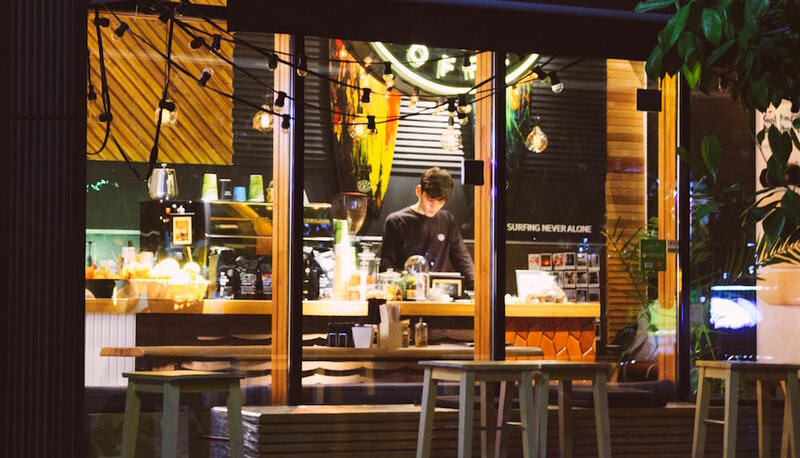 Getting to work for a family business can be a challenge. The rewards of working for a family business, especially one that makes things, like Handmade Stoneware Mugs, are many. 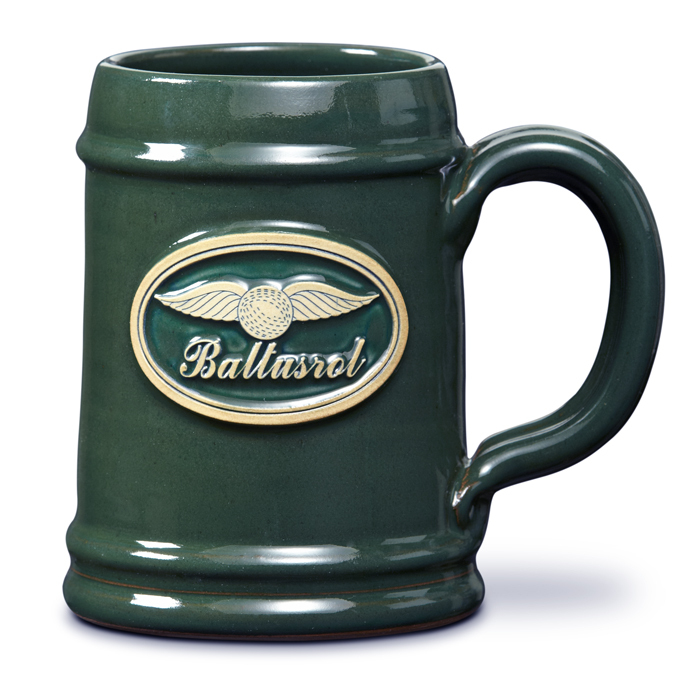 One such perk is being connected to the act of creating functional, durable, and safe mugs that people use. Our work is validated when our pieces move into homes of real people and the mugs are used each and every day. Another awesome benefits is when a real person that bought a mug writes us an an email – Saying good things about our mugs. This does not happen everyday, and when it does we like to talk about it. When I say talk, I mean post a blog, or a testimonial, or put a word on our facebook page. She was also kind enough to take this picture! Now Angela has 3 beautiful handmade mugs in her home that are safe to use, and will remind her of her time at both the Sunrise Landing and the Meadow Creek B&B. 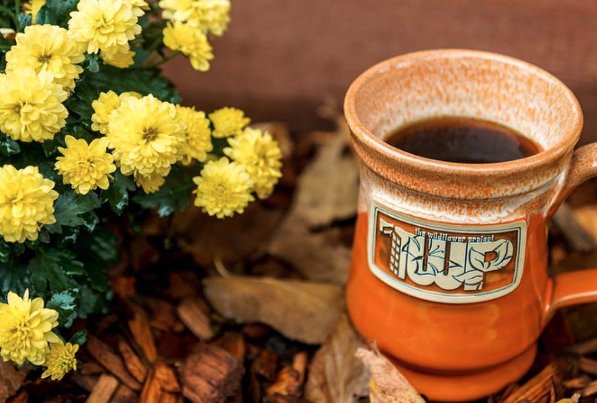 Thanks to the fact that every Deneen Pottery mug is free from lead and cadmium, Angela will live a long life and will enjoy these mugs for a very long time! Thank you, Angela, for supporting our family business and for staying with, and buying mugs from, both of these properties. Also, thank all of you for reading our blog.